He makes it look easy, doesn’t he? 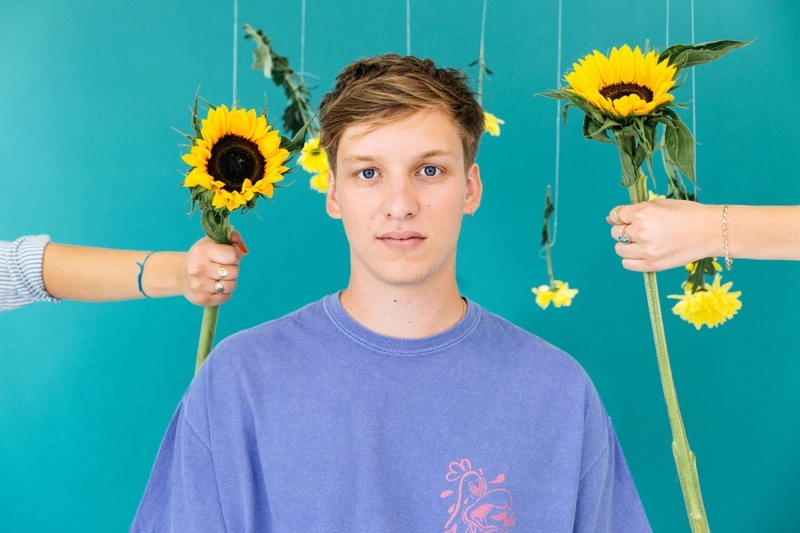 Nearly four years on from his chart topping debut, 2014’s Wanted on Voyage, and George Ezra has just delivered a second album that’s perhaps even better than that debut was. 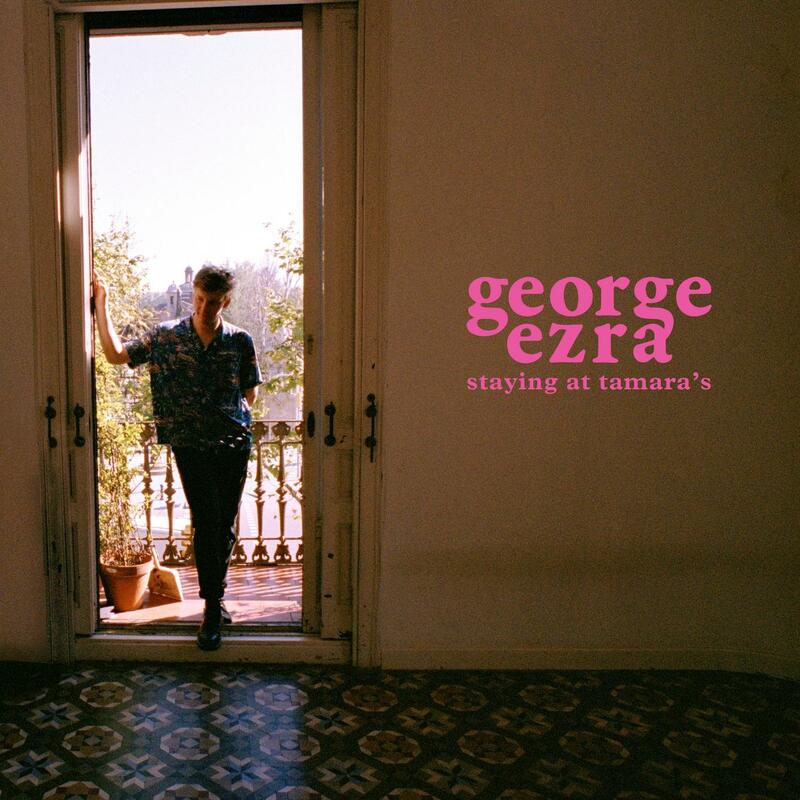 Recorded over the last 18 months, Staying at Tamara’s takes its title from the Airbnb house of a lady called Tamara that George stayed at in Barcelona, used as one of several locations to write and record the eleven tracks that have made their way onto his sophomore effort. For a man who first came to our attention singing about a house in Budapest, it’s refreshingly down to earth still on that strength alone. It’s a very worldly album, right from the get go, with the sing-along positivity of the opening track ‘Pretty Shining People’. For a man that has a gravelly, bluesy voice that belies his relatively young years, it sounds utterly at home on this kind of song. The tracks ‘Get Away’ and ‘Shotgun’ are two of our absolute favourites on this new record, and best illustrate the well travelled vibe George has gone for. They both make a respectful nod to ‘Graceland’ era Paul Simon – particularly the tracks he recorded with Ladysmith Black Mambazo – and the result is just delightful and really uplifting. Our former #SongoftheWeek ‘Paradise’ has grown into the smash hit it always deserved to be with repeated listens. The tail end of the album is slightly more mellower, but it brings pleasing shade to the light of the earlier half of the record, particularly on the charming and sincere ‘Hold My Girl’ and ‘Saviour’ – a collaboration with labelmates First Aid Kit which goes for a wonderful part Johnny Cash, part Americana vibe. What is especially pleasing to hear on this album is that George’s style of songwriting has stayed true to that which was on his first album. It’s conversational, and drawing from the perspective of a mature head on young shoulders, but who hasn’t lost his appetite for life and all it’s possibilities. You hear it especially on songs like ‘Only A Human’, with an endearingly honest chorus about learning to accept one’s self regardless of if you ‘run, jump or f*** it up’. Whilst Difficult Second Album Syndrome has been known to strike many a bright young thing, George Ezra has, we are relieved to say, got away scot free with this truly brilliant album. I’m inclined to believe he’ll be in for a longer career than most will predict with this approach to his craft.